Brisbane is famous for its extensive river ferry system, and also for the highest-quality continuous busway network in the developed world. Transit in the region, though, must be managed for an urban region over 120km long, including the highrise resort area of the Gold Coast to the south and the long Sunshine Coast to the north. A mix of ferries, historic commuter rail, extensive buses and now light rail must be managed as an integrated network, the job of the unique (in Australia) regional agency TransLink. Jarrett Walker’s long association with Brisbane-based MRCagney has put him in contact with key architects of Brisbane’s famous transit infrastructure. During his five full-time years with the firm, he did numerous key projects that helped define TransLink’s policy and position it for success. 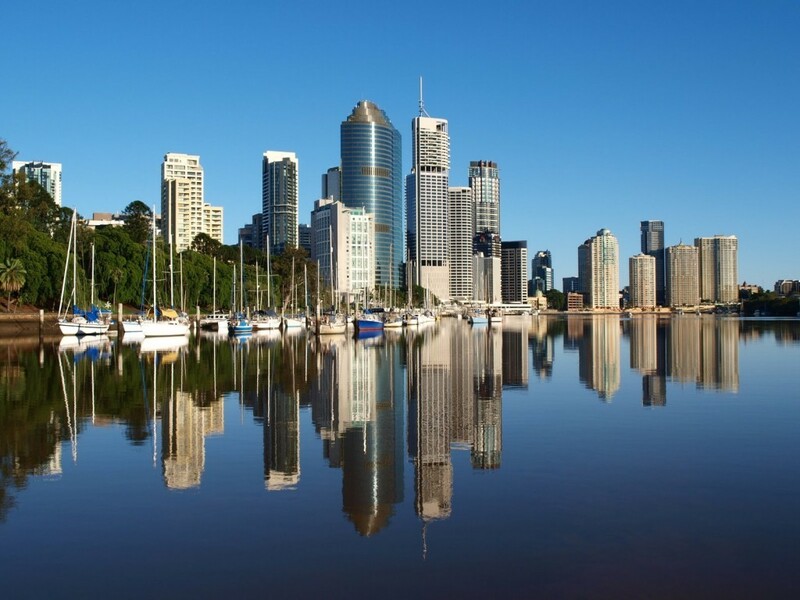 In 2006, he took the lead authorship role in a Best Practices in Network Planning project, designed to identify global best practices and explore their application to Brisbane’s unusual geography and needs. Later, he worked on a range of similar projects, including one designed to identify network design options that could reduce pressure on Brisbane’s crowded CBD services, by encouraging people not destined for the CBD to make connections elsewhere. Through MRC Jarrett also worked extensively for two cities within the region: the Sunshine Coast in the far north and Logan in the inner southern suburbs. For Logan, he worked on two studies that helped the city understand the relationship between its land use plans and its transit potential, and specifically to help identify possible “green links” – road connections for bus, bikes, and pedestrians that could allow transit lines to be faster and more direct than the private car.